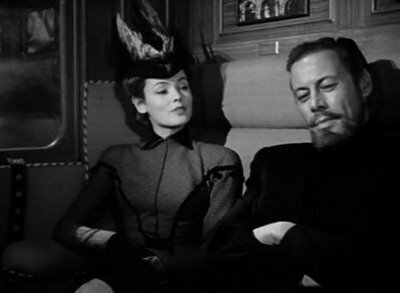 The Ghost and Mrs. Muir. . Wallpaper and background images in the sinema bora club tagged: rex harrison gene tierney classic movies the ghost and mrs muir. This sinema bora photo might contain suti biashara, biashara suti, mitaani, mji eneo la tukio, mijini mazingira, jiji eneo, and mijini kuweka.